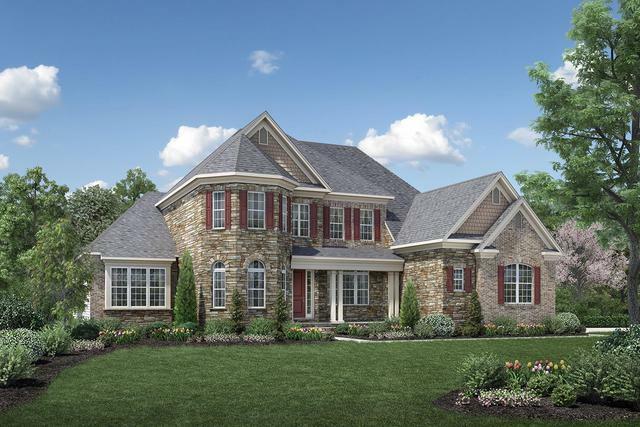 NEW CONSTRUCTION ~ Raphael ~ Home Site 388 ~ Convenience blends with luxury in the sophisticated Raphael. 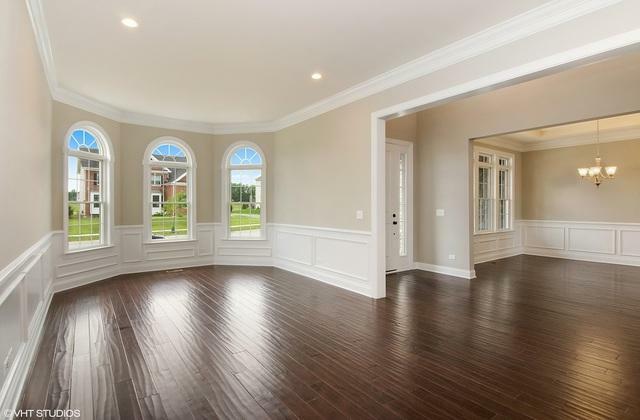 The first-floor master bedroom - which features a coffered ceiling, two large walk-in closets, and a sumptuous master bath - is convenient to the private study. 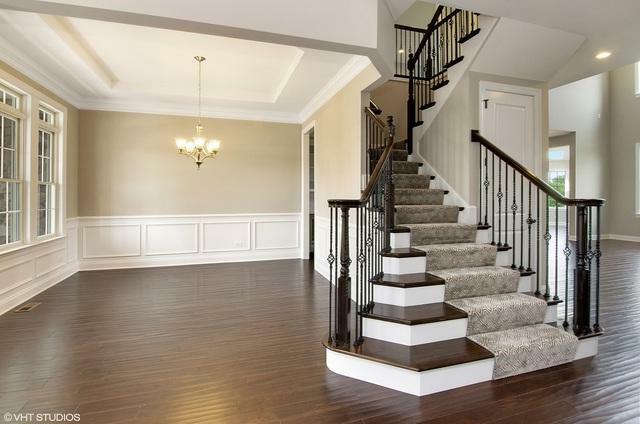 The two-story foyer is flanked by the living room on one side and the dining room on the other. The two-story family room boasts a fireplace. The gourmet kitchen includes a large pantry, a breakfast bar, and an adjoining breakfast area. Upstairs, family members and guests will appreciate the versatile loft space. Additional highlights include a well-placed laundry and mud room, a Jack-and-Jill bath, and a Princess Suite. Photos are of similar home.